The way that I like to describe what a music producer does is that a music producer is to a recording as a director is to a movie. In other words, the producer is responsible for everything from the musical arrangement decisions all the way to working with the vocalist and session musicians to make sure they’re giving their best performances and providing the songwriting client with the sound and feel they’re looking for in their song. For songwriters with little or no studio experience, working with a producer is a great way to assure that you’ll end up with a demo that you can be confident will measure up to music industry standards. 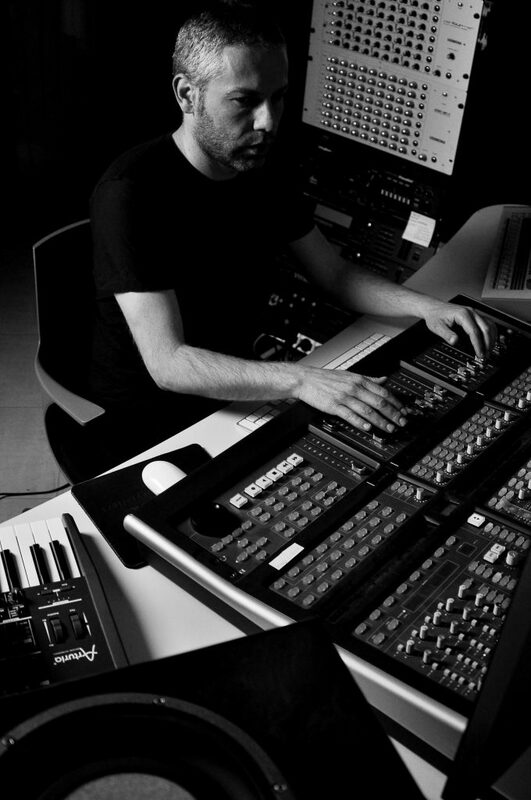 Below are a few things to keep in mind if working with a producer is in your future. It’s a natural thing to be a bit squeamish talking about the financial end of things when it comes to your art. I completely understand but these conversations are essential. It might help to remember that you’re also a business person who has to make the financial decisions that are best for you. It’s not enough to know a studio’s hourly rate. Make sure you know what the session musicians and singer will cost and if there’s an additional fee for the engineer, producer or anyone else involved. 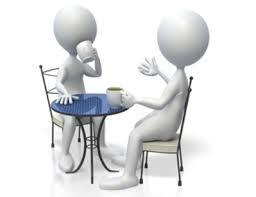 Get these conversations out of the way up front and then you can go back to enjoying the musical process. Part of the reason to hire a producer is for their relationships with studio personnel like demo singers and session musicians. Unless you have someone specific in mind for your song, having your producer recommend singers and players based on genre/artist you’re hoping to pitch to is a great way to go. That being said, if you’re not comfortable taking a recommendation on faith, most producers can play you examples of the vocalists they recommend. Sometimes it can be hard to explain in musical terms what kind of sound you’d like for your demo. Fortunately, there’s a simple solution. Just select a few songs you know that you feel fit the sound you’re looking for. Playing these examples for a producer is a great way to start the conversation about how your demo should sound. These days, it’s not at all uncommon for songwriters to pitch their finished demos for film and TV opportunities and have them used as is. This is a wonderful thing assuming you have permission from the session musicians and demo singer to use their performances to generate income. There’s a difference between a demo (short for demonstration) and a recording that makes the songwriter money. 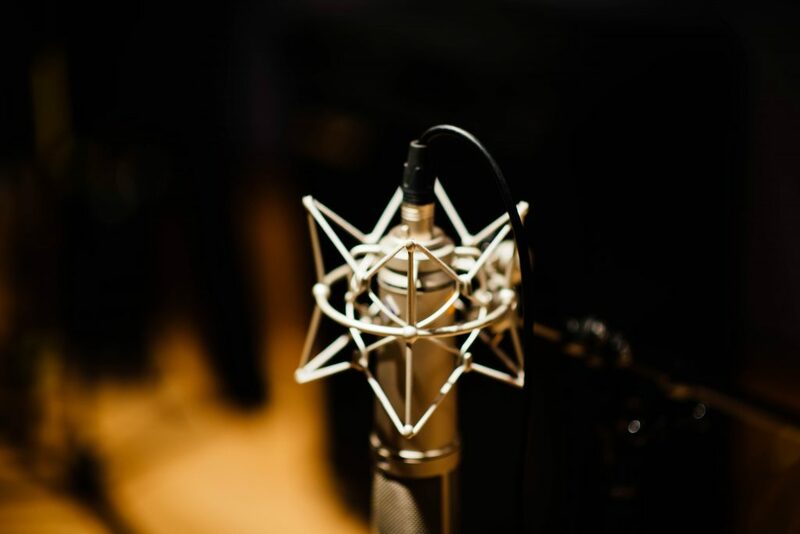 There’s a longer discussion to be had here but, for the purposes of this article, if you’re hoping to pitch your demo that way, you’ll need to have signed releases from everyone involved in the recording process (producer, singer, musicians). As a producer, I keep a boilerplate release on hand for just these kinds of situations. When you’re in the studio, asking for a mix without the vocal (known as an instrumental or “track” mix) should only add five minutes to your studio time. These track mixes can be used for everything from film/TV pitches where a vocal wouldn’t work in a scene to letting a prospective artist try their vocal on your song. The danger in not getting an instrumental mix at the time is that it could end up costing more to do later or, worse yet, the studio might no longer have access to your tracks and won’t be able to provide one at all. Hiring a producer means you’ve got an expert to guide you through the demo process. Not only is this a great way to assure you’ll get a terrific recording but you’ll also be able to relax and not have to worry about every detail. Songwriting demos, when done by professionals, can be a truly joyful process. Don’t forget to have fun. Having worked as a producer for over twenty years, I can tell you that we’re genuinely here to help. If the demo process feels overwhelming or even just stressful, a producer can definitely lighten your load. Keep the above pointers in mind and you’ll be setting yourself up for a great experience.